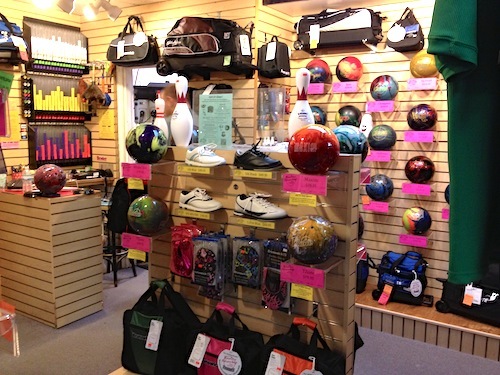 Bowlers Advantage Pro Shop is a friendly, professional, and experienced bowling retail store that has served every skill level of bowler in the middle Tennessee area since 1993. 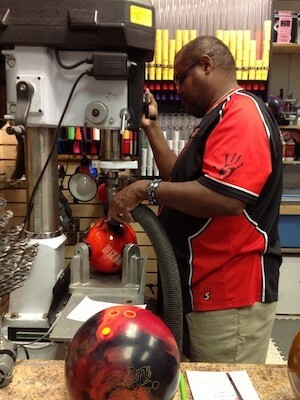 Our full-service pro shop is conveniently located inside of Smyrna Bowling Center in Smyrna, TN. Our number one priority is taking care of you our customer! Our friendly and experienced staff accomplish this through their professional workmanship and knowledge in a casual retail environment with a large selection of inventory. 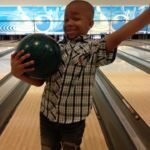 We invite you to stop by to experience “Striking Results” for your bowling game today!